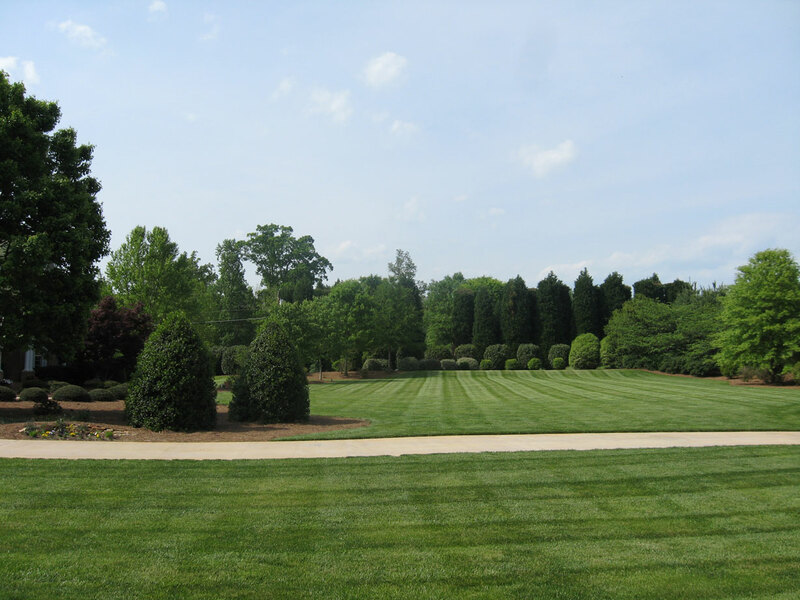 We provide our Customer’s a full range of services: Design – Build/Install – Maintenance Operations & Lawn Care Offering residential and commercial services to the Triad…Our name stands for quality at fair prices for over 30 years. We pride ourselves on maintaining long-term customer relationships and look forward to serving you! 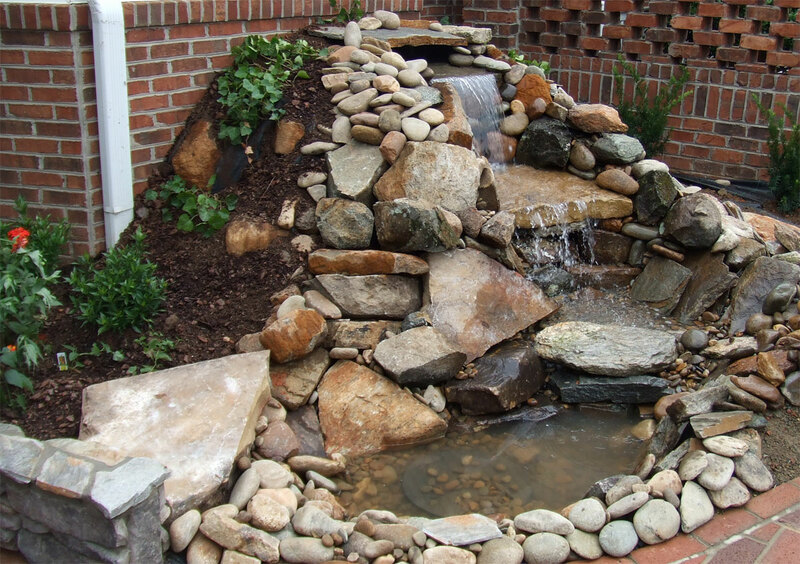 Hardscaping involves the non-plant additions to the landscape plan…. It includes elements supporting trends in outdoor living to enclosed patios for privacy and enhanced family security. Additional elements of lighting, water features, and herb/vegetable gardens round out options for consideration, in addition to ornamental plant materials. We’re Celebrating Over 30 Years of Business in the Triad! We recommend our NC Cooperative Extension as an independent and knowledgeable source for you just Click Here for Davie’s local office. 336-998-7196 Office We provide quality level services at fair prices. Our name, experience and customer references will you show you our long term relationships we build with our customers. Contact us and see what we can do for you.